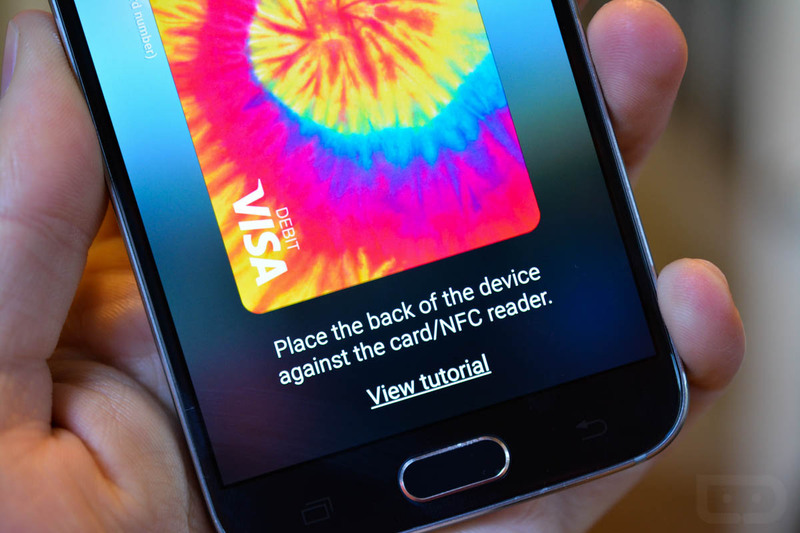 Samsung Pay announced the support of 39 additional banks via the application this week, continuing to bring the mobile payments solution to more Galaxy device owners in the US. For a few of the bigger names included, there is CHROME Credit Union, Corning Credit Union, Los Angeles Federal, Vantage Credit Union, and many more. As an important note, even with these banks and Samsung announcing support for Samsung Pay, it may take a day or two for you to be able to activate an account. If you continue to get errors when attempting to sign up, just be patient. Here’s the entire new list of supported banks.